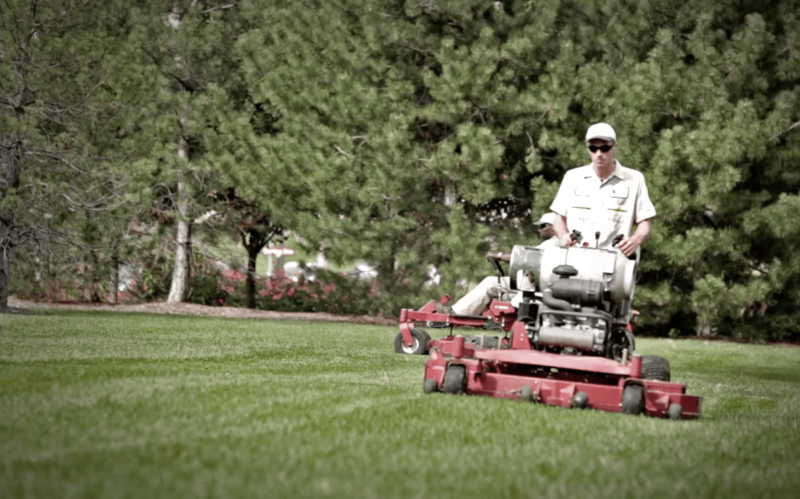 We supply of propane conversion kits for Briggs & Stratton and Vanguard Engines. 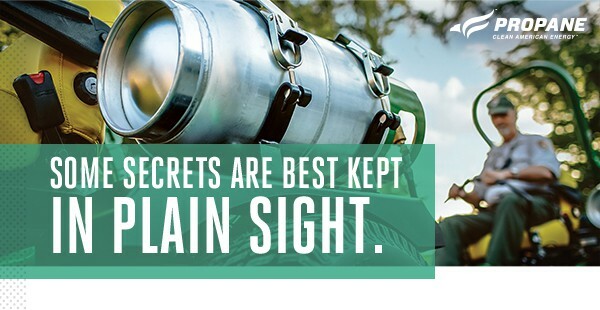 We have engineered an amazing system that beats strict emissions standards and enable you to lower fuel costs and engine maintenance. 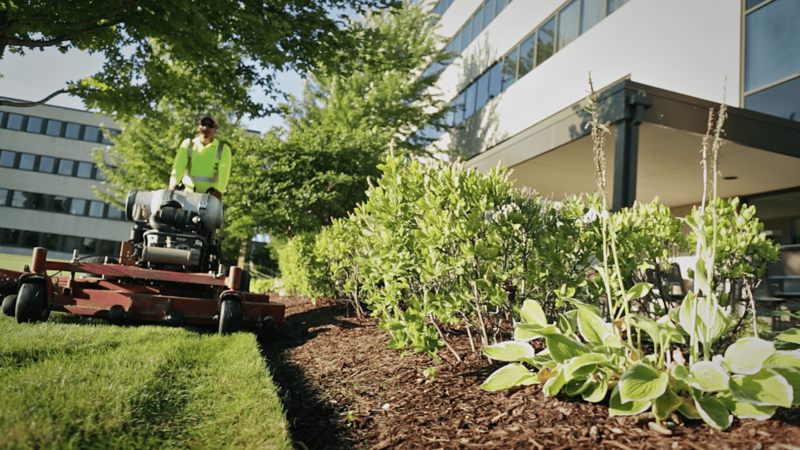 Landscape contractors interested in propane-powered equipment can take advantage of incentives to make the switch even easier. 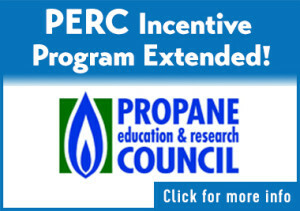 Incentives are available from both the Propane Education & Research Council and many local organizations. 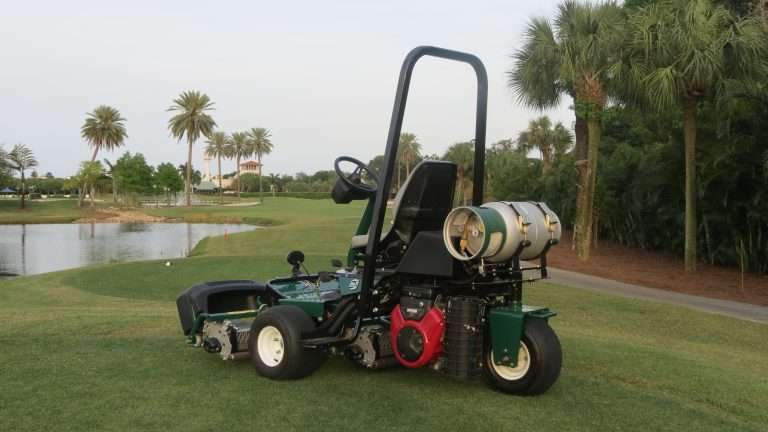 Inside every propane cylinder is the power to win more bids. 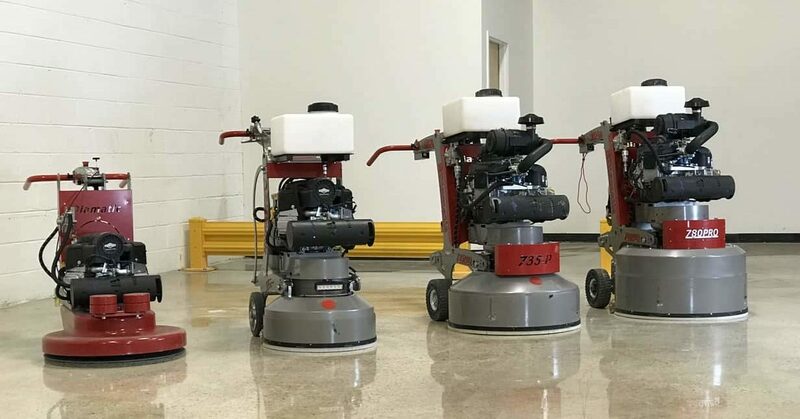 By increasing productivity, cutting fuel costs, and reducing spills and pilferage — you will have what you need to stand out against the competition. No wonder more businesses are switching to this clean, American fuel to improve both sides of the balance sheet….